Whether for ourselves or a loved one, we all want to receive the best care possible. 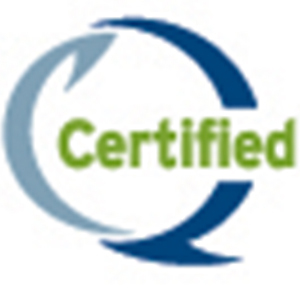 That’s why Crystal Run is proud of its many accreditations and certifications recognizing our practice for adhering to the most rigorous standards for safety and quality. 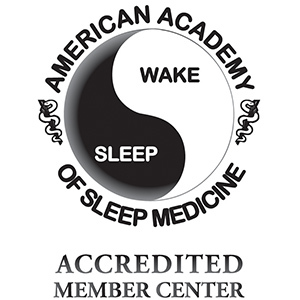 The Sleep Center at Crystal Run in Rock Hill received accreditation from the American Academy of Sleep Medicine – the national accrediting body for sleep disorder centers and laboratories for sleep related breathing disorders – making it the first accredited sleep center in Orange and Sullivan Counties. 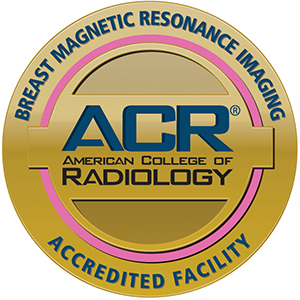 Crystal Run’s radiology department was the first in the nation to receive accreditation for digital mammography, and one of the first in New York State to be accredited for CT scans from the American College of Radiology (ACR). The ACR gold seal of accreditation represents the highest level of image quality and patient safety and is awarded only to facilities meeting ACR Practice Guidelines and Technical Standards. 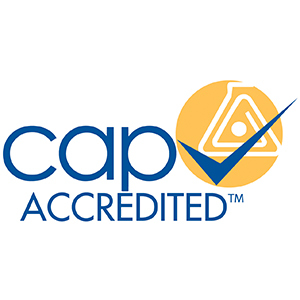 Crystal Run's main Clinical Laboratory, and its Histology and Cytology Pathology Labs are accredited by the College of American Pathologists (CAP) Laboratory Accreditation Program. This internationally recognized program helps laboratories achieve the highest standards of excellence to positively impact patient care. 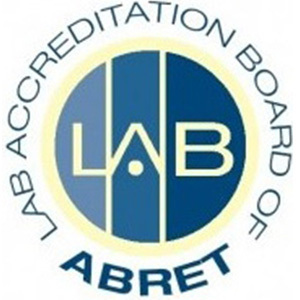 Crystal Run labs are accredited by COLA - the premier clinical laboratory education, consultation, and accreditation organization. 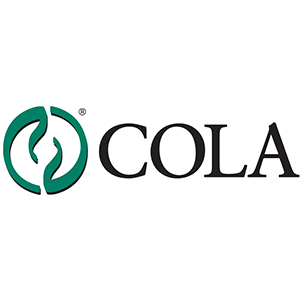 COLA recognizes clinical laboratories and staff that meet CLIA (federal Clinical Laboratory Improvement Amendments) and other regulatory requirements, act in accordance with Quality Systems, and provide the best possible patient care. 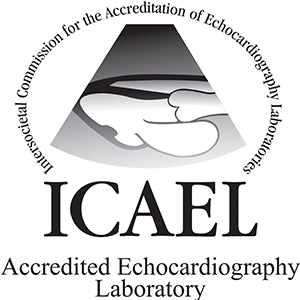 Crystal Run’s Echocardiography Lab was the first to receive ICAEL (now Intersocietal Accreditation Commission or IAC) accreditation in New York. Echocardiograms are a safe, non-invasive procedure used to examine the heart and potentially diagnose problems using high-frequency sound waves (ultrasound). 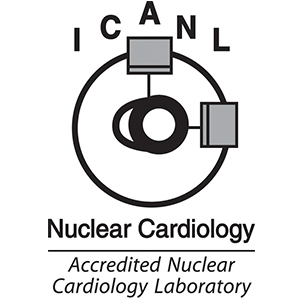 Crystal Run has one of the first Nuclear Cardiology labs in North America to be recognized by the IAC (formerly the Intersocietal Commission for the Accreditation of Nuclear Medicine Laboratories) for its commitment to high-quality patient care and quality diagnostic testing. Nuclear cardiology studies use noninvasive techniques to assess myocardial blood flow and evaluate the pumping function of the heart, as well as visualize the size and location of a heart attack. 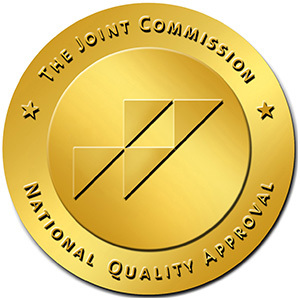 In 2006, Crystal Run became the only private practice in New York to earn the Gold Seal of Approval from The Joint Commission - the predominant standards-setting and accrediting body in health care. This recognition reflects Crystal Run’s longstanding commitment to provide the safest, highest quality of care to its patients. Crystal Run has the first and only Electroencephalography (EEG) laboratory in New York State to receive Accreditation from the EEG Laboratory Accreditation Board (LAB-EEG) of the American Board of Registration of Electroencephalographic and Evoked Potential Technologists (ABRET). EEGs are used to evaluate brain activity, which is useful in diagnosing sleep problems, and evaluating or monitoring health conditions that affect the brain. Crystal Run has been designated by the National Committee for Quality Assurance (NCQA) as a level 3 Patient Centered Medical Home for our use of information systems to measure practice-wide clinical quality and improve clinical outcomes. The Patient Centered Medical Home is a healthcare delivery model whereby treatment is coordinated through patients’ primary care physicians to ensure they receive the necessary care when and where they need it, in a manner they can understand. Crystal Run is the first Accountable Care Organization (ACO) in New York State and among the first four ACOs nationally to earn ACO Accreditation from the National Committee on Quality Assurance (NCQA). Crystal Run is designated as a Level 2 ACO – the highest level of recognition that can be achieved in this first year of Accreditation. 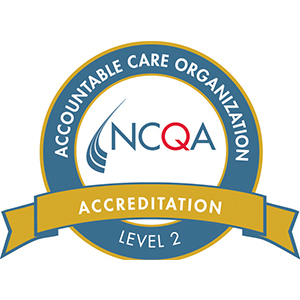 NCQA ACO Level 2 Accreditation indicates organizations with the best chance of achieving the “Triple Aim” of improving clinical quality, enhancing patient experience, and reducing cost. 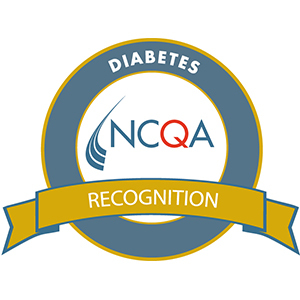 Crystal Run has been recognized under NCQA’s Diabetes Recognition Program for having clinicians who have met standards demonstrating delivery of high-quality care to patients with diabetes. Clinicians who achieve DRP Recognition show their peers, patients and others in the Diabetes community that they are part of an elite group that is publicly recognized for its skill in providing the highest-level diabetes care. In 2010, Crystal Run was one of the first 16 community cancer care practices in the United States to receive Quality Oncology Practice Initiatives (QOPI®) Certification from the American Society of Clinical Oncology (ASCO). 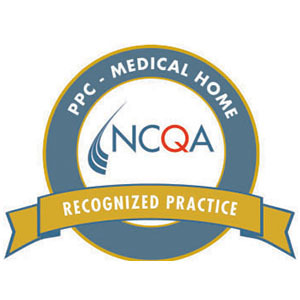 The QOPI® Certification Program is an initiative to certify oncology practices that meet rigorous standards for high-quality cancer care. 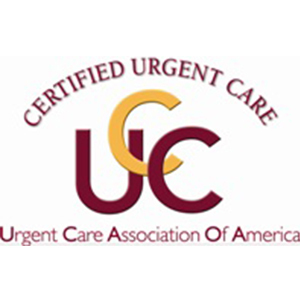 Crystal Run’s Urgent Care was awarded the Certified Urgent Care Center designation by the Urgent Care Association of America (UCAOA). This distinguishes it as a true urgent care center and part of a select few around the country that have met all of UCAOA’s nationally standardized criteria.